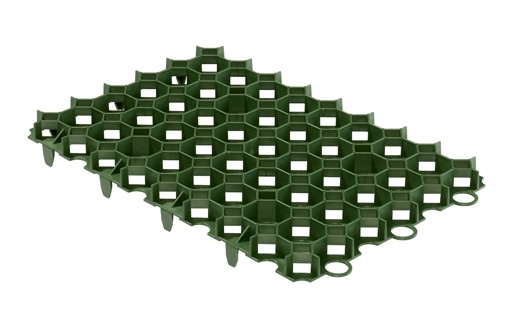 With its hexagonal honeycomb-like structure of high quality polypropylene cells, Urbanscape® Stabilization systems are designed to provide a strong and stable structural layer for the professional application of grass or gravel on paths, driveways and parking lots for cars or even heavy trucks and buses. Fully porous and dry, the systems don’t accumulate heat, and ensure the immediate infiltration of rainwater, yet also retain moisture for good grass growth. Learn more about the Urbanscape® Stabilization System materials and download the brochure or product data sheets. Designed to provide a strong and stable structural layer for different professional applications of grass or gravel, Urbanscape® Stabilization Systems have been developed to withstand the heavy weights of vehicles on paved / gravel / grass driveways or parking areas, and can be used as a replacement for asphalt and concrete surfaces. Fast, easy, economical and flexible; a safe solution for the efficient settling of gravel or grass surfaces. Anchored and interlocked sheets provide a stable ground base with no sinkage on point loads and bring more mobility to all types of users (incl. pedestrians and users of bicycles, motorbikes and wheelchairs). All components of Urbanscape® Stabilization systems are made from fully recyclable materials. Learn more about Urbanscape® Stabilization Systems and system components; download the full brochure or product data sheets for specific products. 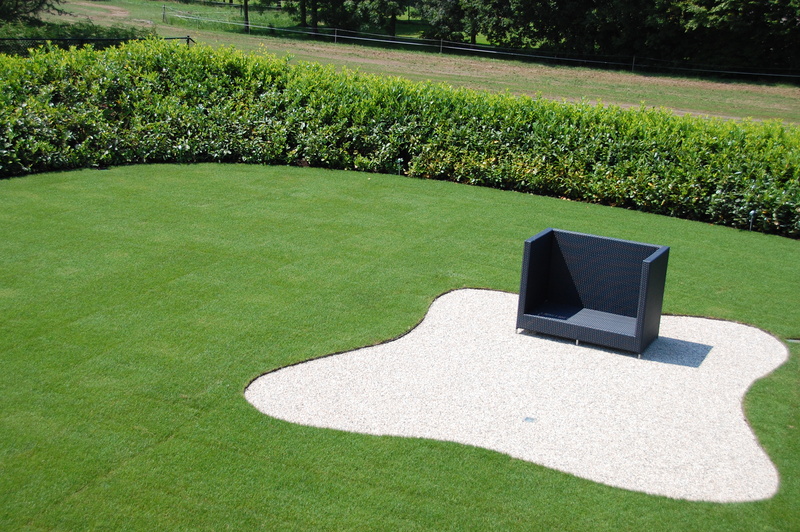 Urbanscape® Stable Grass is a versatile yet durable way of reinforcing your green areas. Most grass pavers made of concrete tend to heat up, causing the grass to dry out and scorch, and in the process making barefooted pedestrians uncomfortable. Thanks to HDPE’s low thermal conductive properties Urbanscape® Stable Grass solves this problem. Furthermore, expansion of less than 0.29% per meter in length at temperatures of 50 ˚C from exposure to the sun is common. Urbanscape® Stable Gravel is an advanced, recyclable stabilization system for gravel, shells, mulch and sand. With its hexagonal honeycomb-like structure of high quality polypropylene cells, Urbanscape® Stable Gravel is designed to provide a strong and stable structural layer for the professional application of gravel on paths, driveways, car parks and roofs. Paths, walkways, lawns and borders are easily separated using Urbanscape® Edge Smart Universal Edging & Borders. 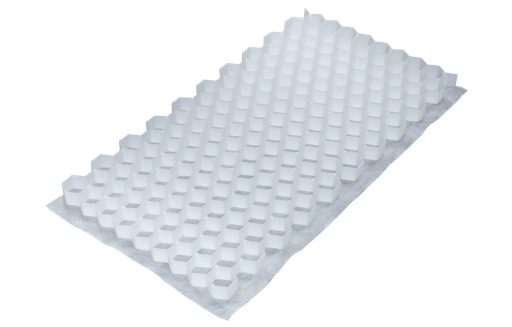 They come in lengths of 6m and 12m and are safe, flexible, and can be used in a wide range of applications. They are easy to install and just as easy to interconnect. 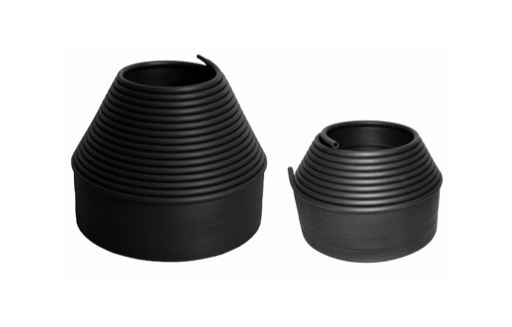 The rounded top prevents any injuries commonly associated with thin-edged metal or plastic products. 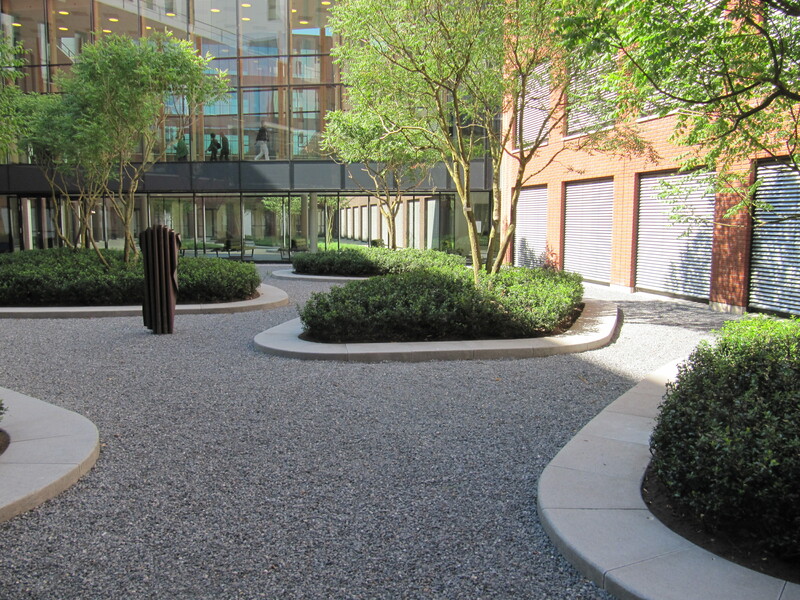 Urbanscape® T-Edge is a strong, flexible, elegant and versatile aluminium edging system. With its stable base, Urbanscape® T-Edge is able to withstand the weights of vehicles on paved/gravel driveways or parking areas. 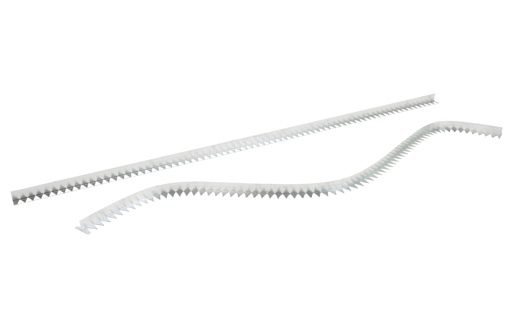 The triangular cut-outs are made to create a fully flexible edge for curves and bends by cutting the strip or by leaving it uncut to produce a straight and solid edge. Edging systems can be fixed using standard soil-pins. Interlocking snap-on connectors are available to extend individual sections.